Now booking exhibitor’s places for our Winter Wedding Fair! Join our privilege group today! Did you know, our bar and large garden are dog friendly! So after taking your beloved pooch for a wander in the forest, why not stop in for a nice cold beverage in the sunshine. We even have water bowls and doggy biscuits! 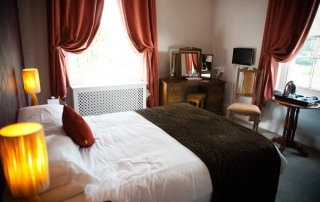 14 charming bed & breakfast rooms! Full English Breakfast Served EVERY Morning! Did you know, here at The Mortimer's our fab chefs serve a Full English breakfast every morning! From 7.30-11am Monday - Friday & 8-11.am Saturday & Sunday! It's just £9.95 for a freshly prepared fry-up, with unlimited tea, coffee & toast!!! An Amazing Trip Advisor Review!! 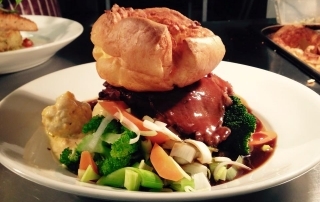 Book Now for our delicious Sunday Roast!